When it comes to finding the right self storage unit, options are key. At Storage Authority Walters Rd in Houston, TX, we know self storage isn’t one size fits all. We offer you a large variety of unit sizes to choose from so you get exactly the space that suits your needs. Simply looking to store some file boxes or seasonal items? A small unit will serve you well. Planning a home remodel or an extended trip abroad? Our largest units will provide you just the square footage you need. 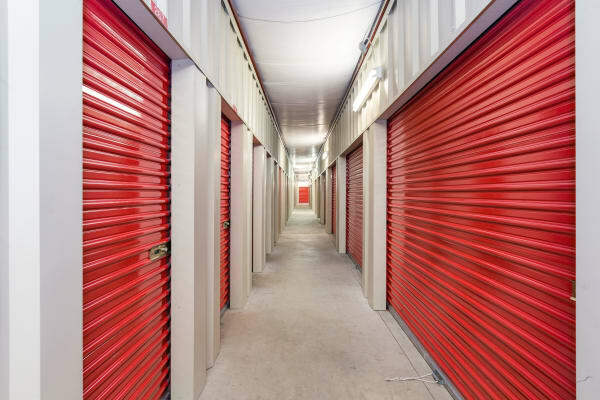 No matter the unit you choose, enjoy access to all the features that make our self storage facility the best value in the best location in North Houston. Situated on Walters Road just off Spears Road in North Houston, TX, our self storage facility makes it easy for you to stop in when it’s most convenient. Picking up your boat or RV for a weekend trip? It’s easy to hit up the Exxon station next to our facility to refuel before hitting the road. With 24/7 access, you can come in to grab your items whenever it works best for you — whether that’s before sunrise for a fishing trip, or late at night when you’ve got the organization bug. Choose Contact us today to rent your unit. Our friendly team will be happy to help!